With 2012 being such a special year with the Queen’s Diamond Jubilee and now the #Olympics2012 why not mark such a significant year with a family portrait? 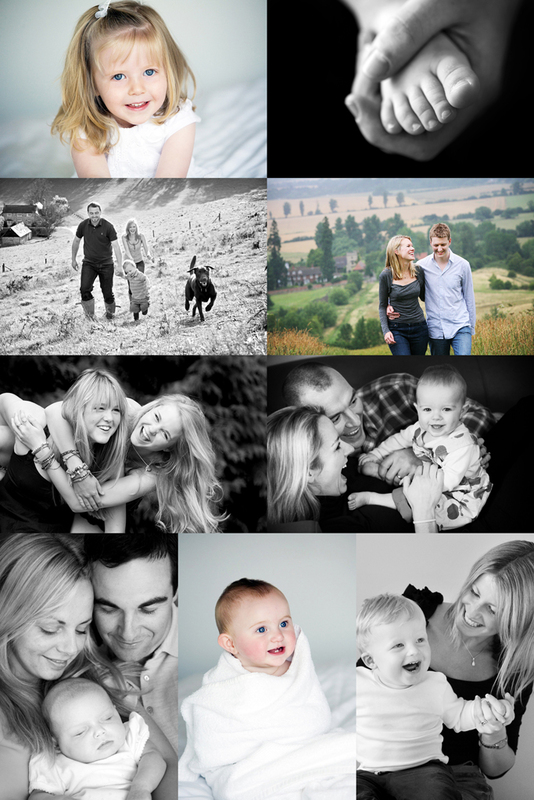 For the rest of this year I am offering 100 portrait voucher for just £25.00 each. Once they are gone they are gone and the vouchers will then be sold at their face value of £75. This is a great opportunity to get the whole family together for an afternoon to have some fun infront of the camera. The portrait shoot can be done in your home, or nearby location of your choice. The voucher is valid for 6 months from date of issue so having a portrait session done before Christmas would make ideal gifts to give at Christmas! The session is relaxed and informal with no set structure or formalality given by me. It will just be fun and enjoyable for everyone, probably a million miles from the portrait sessions you had as a child! 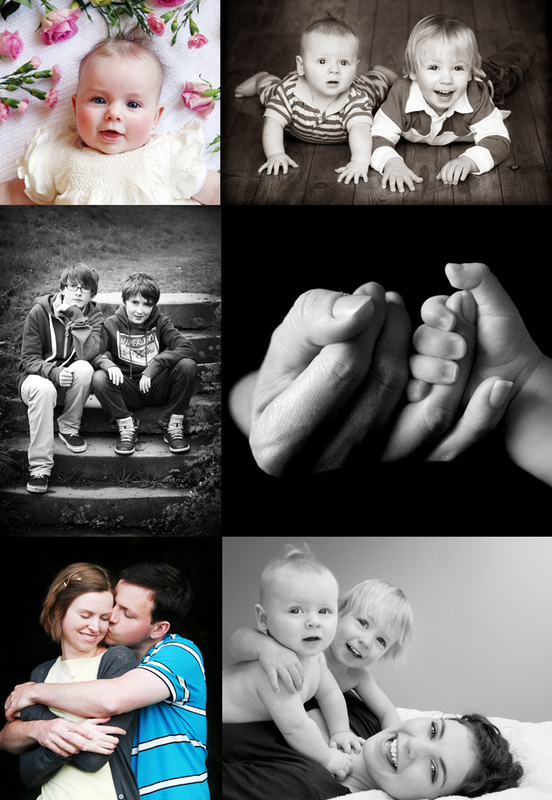 Typically the session will last up to 2 hours and in that time I will capture a variety of poses of the whole family, each family group, children together, individuals of the children and even Mum and Dad together! After the shoot we can arrange a suitable time for you to come and view the images and make your selection. With prints starting at just £25 it’s a great way of getting some lovely gifts for your loved ones and something special for yourself! 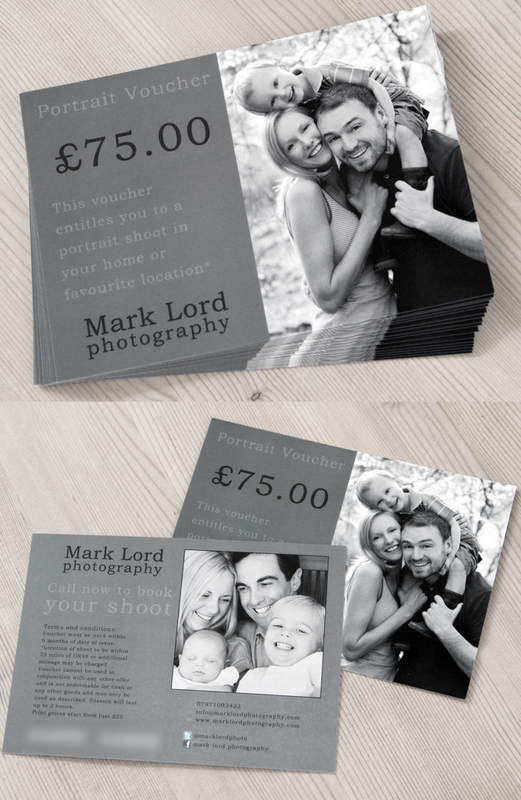 Please email me at info@marklordphotography.com for more information. This morning I took my wife to work – it doesn’t happen often but after working all weekend I decided to take things steady today. Also, the Olympic Torch was coming to town so we both thought it would be nice to see that as it’s a once in a lifetime experience. So off we drove, down through the beautiful Chilterns to a rather buzzing Henley at 8.30am. With the streets and river bank packed with people of all ages it really was a great atmosphere. Unfortunately Becky had to get to work for 9.30 so had to leave me once she saw the first runner with the torch. Lucky me, whose boss had told him to take it ‘steady today’ decided to stay on and catch another glimpse of the torch when it was brought back down the river. 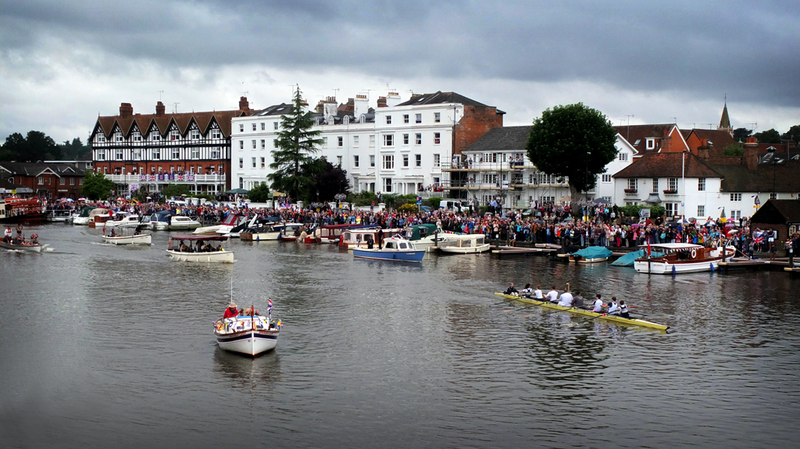 I managed to get access on the bridge with a few hundred other people to see a flotilla of boats accompanying Sir Steve Redgrave whom was holding the torch. Having only my small compact camera I went for the landscape image capturing the atmosphere of the event rather than the press shot! # When a wedding photographer gets married…..
For those of you that are not aware I was the lucky man in front of the camera a month ago as the groom! I married my lovely Rebecca in the village where I grew up in Cornwall. All I can say is it’s a wonderful experience and I am a better man for it and can now empathise with grooms on their wedding day! 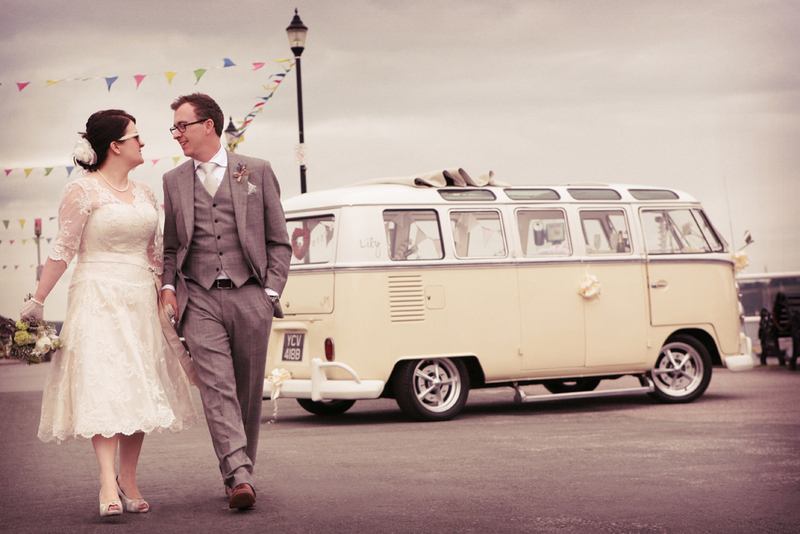 Here is one quick photo of the two of us on our special day – those interested in seeing more please click in our Cornish Wedding blog www.acornishcoastalwedding.com to see more and possibly see some great ideas for your wedding day too. …and who took photographs you ask? Tris – the other half of Lord & Leverett of course! !